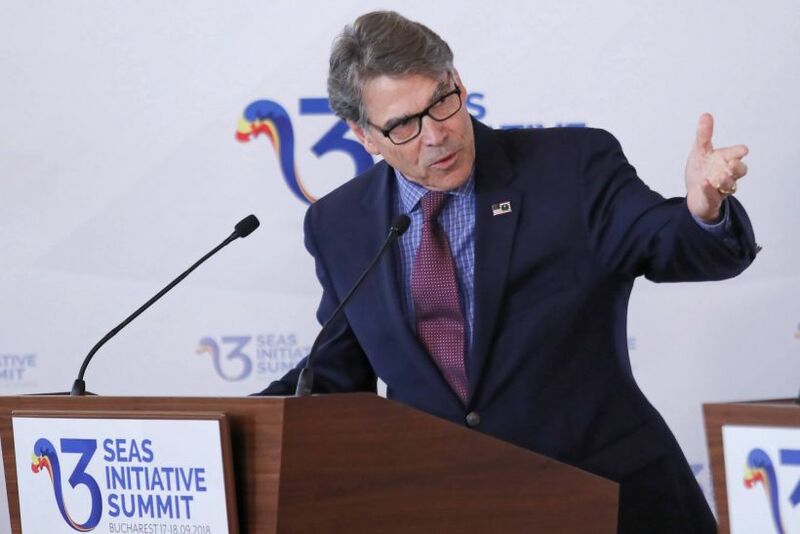 The United States’ Secretary of Energy Rick Perry will visit Poland Thursday (Oct. 8th) as part of a trip to Central and Eastern Europe, which will also include Ukraine, the Czech Republic and Hungary. Building on earlier remarks by himself and President Donald Trump, seek to bolster Poland’s energy security by offering it alternatives to Russian coal and gas. The visit comes amid declining coal consumption by American utilities, which fell to the lowest since 1983 this year, according to the Energy Information Administration. In this context, the Trump administration is seeking new markets for American coal, while encouraging countries in Central and Eastern Europe to diversify their sources of energy. “We are committed to securing your access to alternate sources of energy, so Poland and its neighbours are never again held hostage to a single supplier of energy,” said Donald Trump in his speech in Warsaw in July 2017. To reduce its energy dependence on Russia, Poland has been diversifying where it imports commodities from. Although most of Poland’s coal imports still come from Russia, shipments from the US have increased, according to Eurostat figures. In October, Polish gas company PGNiG finalised a deal to buy liquefied natural gas from an American company, Venture Global LNG. “Quite simply, the Three Seas Initiative is as important an endeavour as the North Atlantic Treaty Organization, or the European Union, as they all are built upon a foundation of shared values that promote a joint commitment to mutual defense, economic prosperity, and civil liberty,” he said. 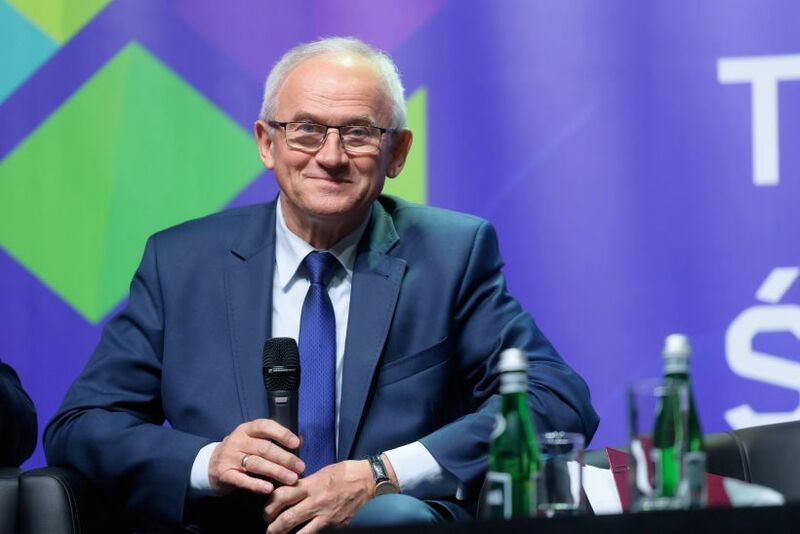 “This is particularly true for this region – countries in Central and Eastern Europe continue to face the challenges to their energy security due to single supplier dependence and Russia’s aggressive posture,” he added. Last year, Centrenergo PJSC, one of Ukraine’s largest power companies, agreed to buy 700,000 tons of American coal. Greeting the news, Perry noted its significance both for the US coal industry and for Ukraine’s energy security. “In recent years, Kiev and much of Eastern Europe have been reliant on and beholden to Russia to keep the heat on. That changes now. The United States can offer Ukraine an alternative, and today we are pleased to announce that we will,” he said.